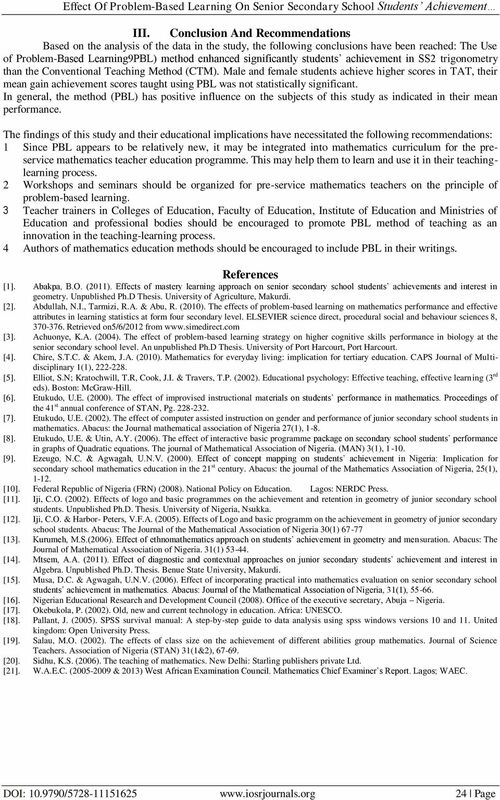 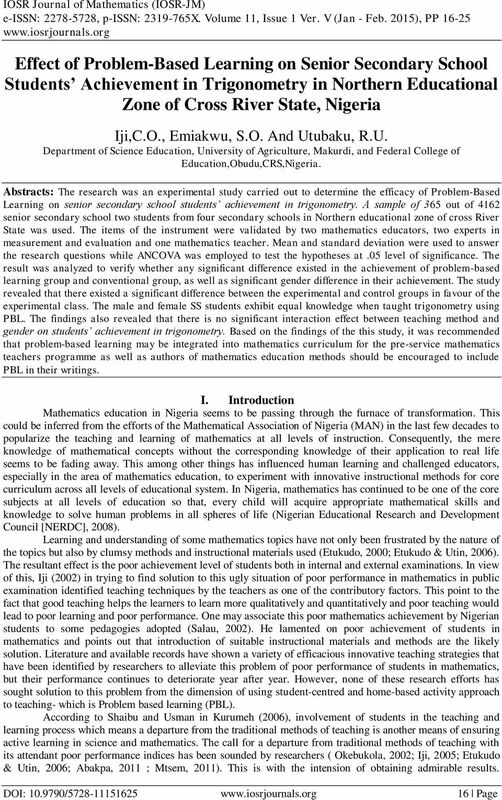 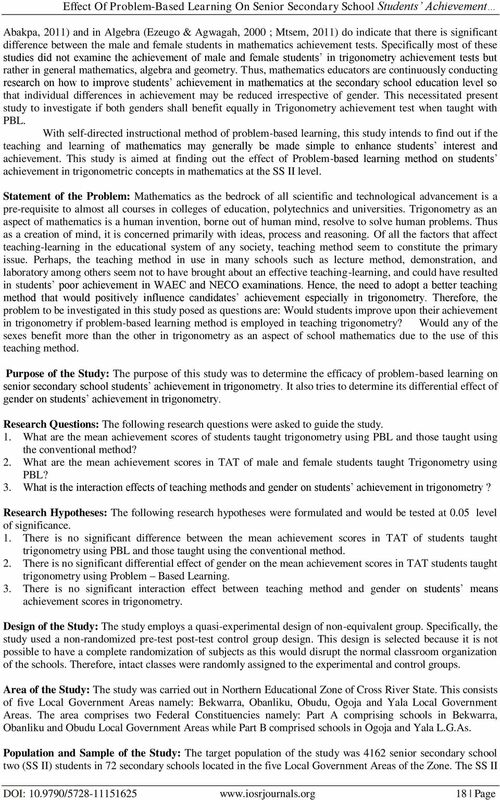 Download "Effect Of Problem-Based Learning On Senior Secondary School Students Achievement"
IJSER. 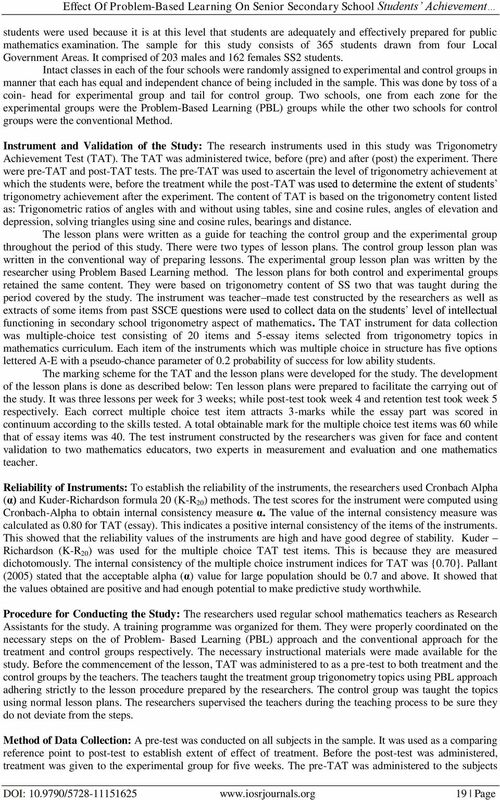 Key words: Mastery learning, physics achivement. 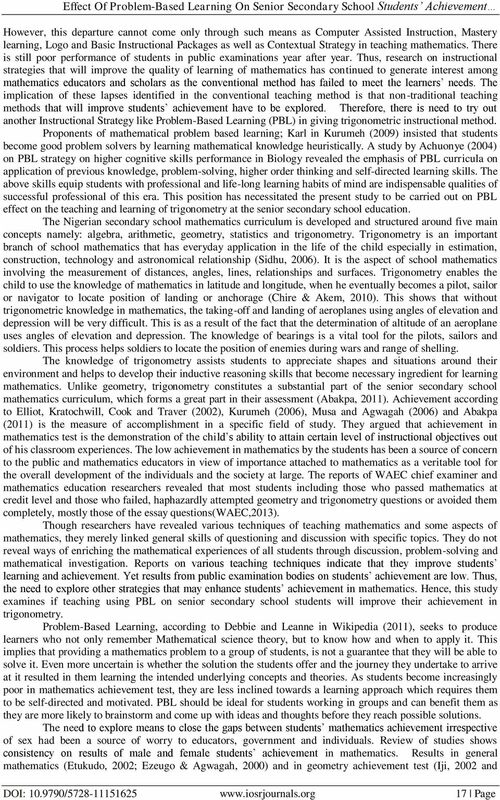 Effects of Branched and Outline Note Taking Patterns on Students Achievement in Geography in Secondary Schools in Enugu South L.G.A. 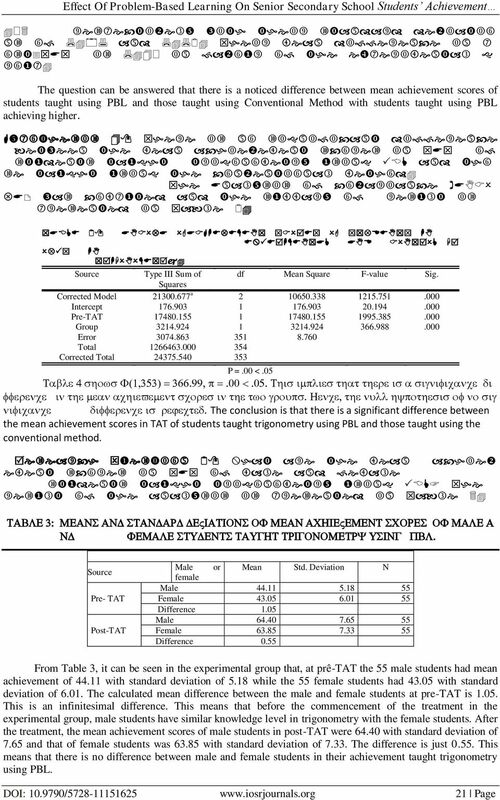 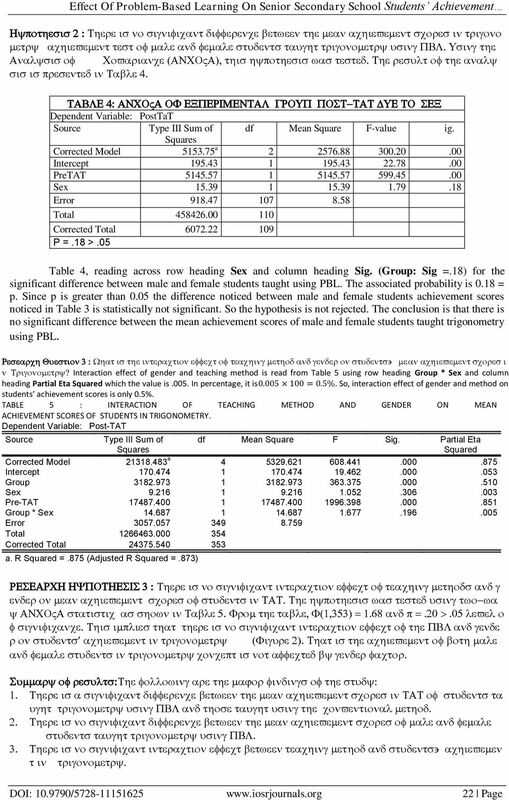 Research Methods II 99 10. 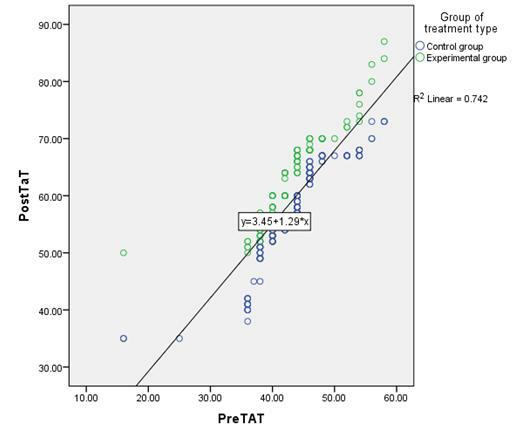 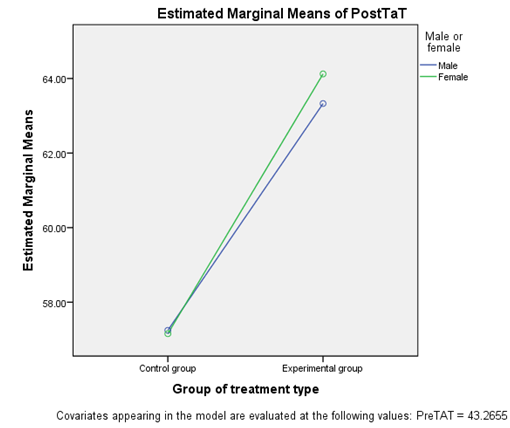 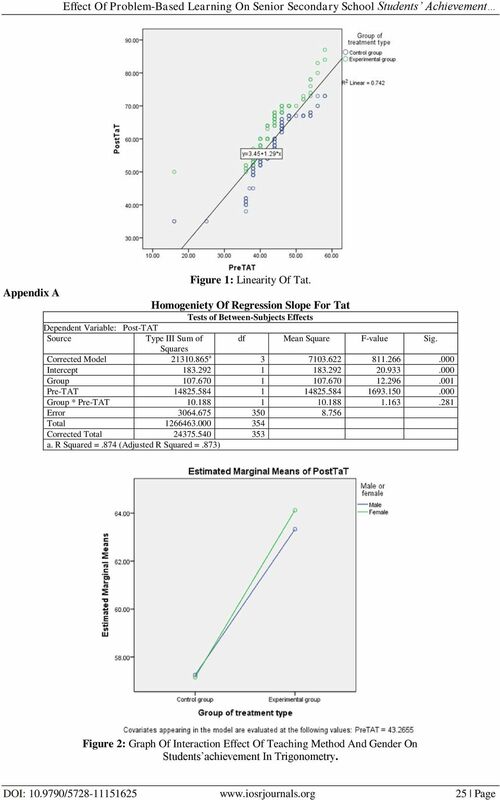 Analysis of Longitudinal Studies Repeat-measures analysis This chapter builds on the concepts and methods described in Chapters 7 and 8 of Mother and Child Health: Research methods.